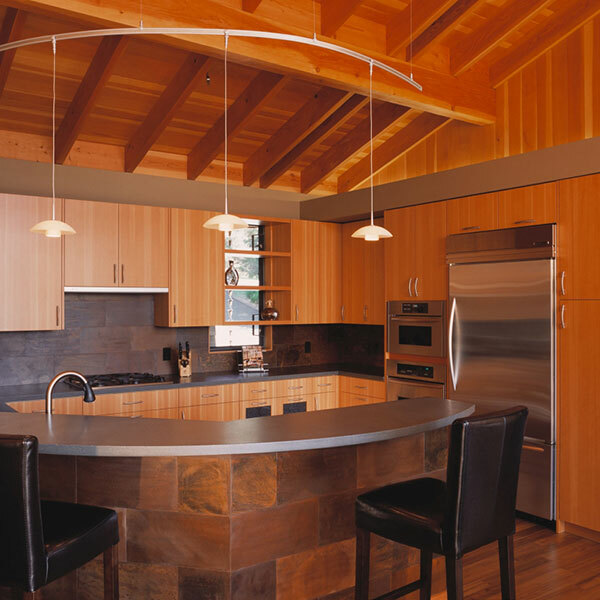 Designed to complement the rustic beauty of the Sonoma Coast with sensitivity to land use and stewardship, this Sea Ranch residence extends the beauty and dramatic natural setting throughout the architecture of the home. 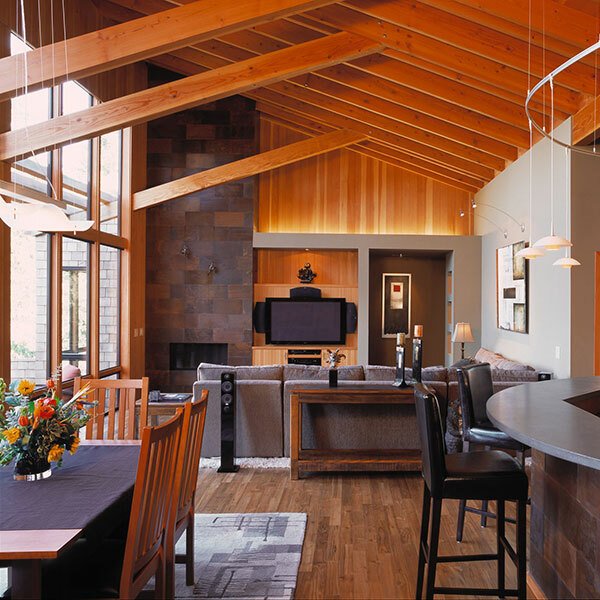 Principal, Alan Page of Talon Design Group designed this to be his personal hillside retreat. Alan and his wife Pam have worked with McHale Engineering for 18 years on hundreds of client projects. 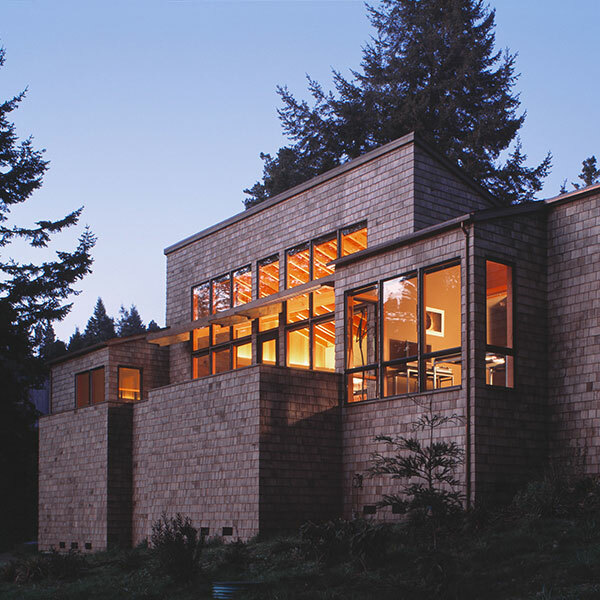 It was no surprise that when they were building their own home, they chose McHale Engineering to develop the structural design to integrate with their distinctive architecture and the sensitivity of its land planning, and stewardship of the natural environment of The Sea Ranch.